Trans. Ins. Agency” is the leading company that was established in the year 1993 at Vadodara (Gujarat, India). We are channel partner of ABB India Ltd. Raman Boards Our company is the principal manufacturer and supplier of a premium quality assortment of Electrical Grade Insulating Kraft Paper, LV Bushing, High Voltage Bushing Assemblies, Gate Valves, etc. These products are sourced from some of the famed vendors of the market who are recognized for their qualitative products and vast industry-experience. Offered products are made available in several specifications in order to meet varied needs of clients. These products are also quality checked by our adept professionals to bring the best quality products in the market. 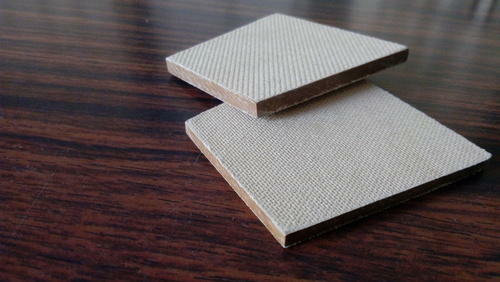 Our sourced kraft paper is demanded for cable & conductor insulation and mechanical winding. Our professionals are also engaged in manufacturing a quality proven gamut of Machine Component that is manufactured using premium grade raw material. These components are known for their sturdiness, easy installation and accurate dimensions. Apart from this, our valued clients can purchase these premium quality products from us at reasonable prices.